And what’s the reason behind it? 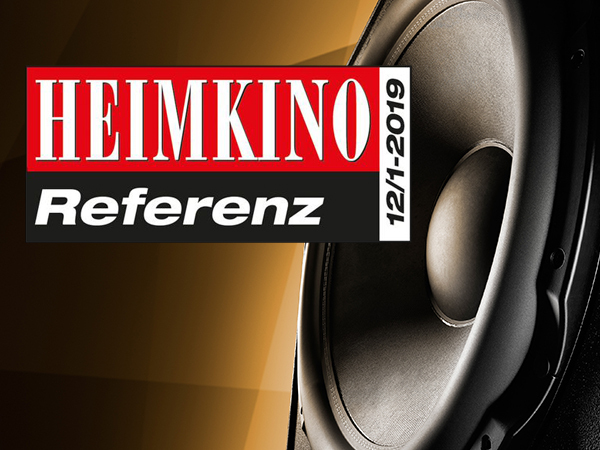 The best cinema in Germany is using loudspeakers and subwoofers from AIA ASCENDO IMMERSIVE AUDIO, and correspondigly the best home theater speakers that have ever been made (find following the summary of the LowBeats report). 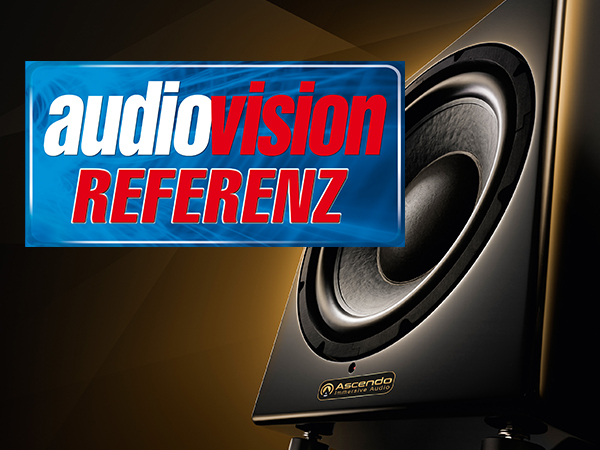 For the first time in audiovision's history of test reviews, a subwoofer manages to knock down the maximum score of 100 points. The SMSG32 from AIA delivers a performance that is second to none. ... .. and why it's all so much fun. ... .. but the sonic performance value for the money is – sorry to say that - absolutely awesome. A thunder storm in the truest sense of the word. AIA Demo Theater in Ansbach. 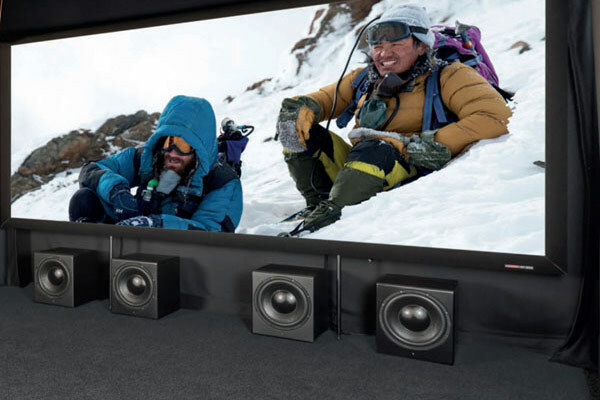 High-End enjoyment originating from the home theater. 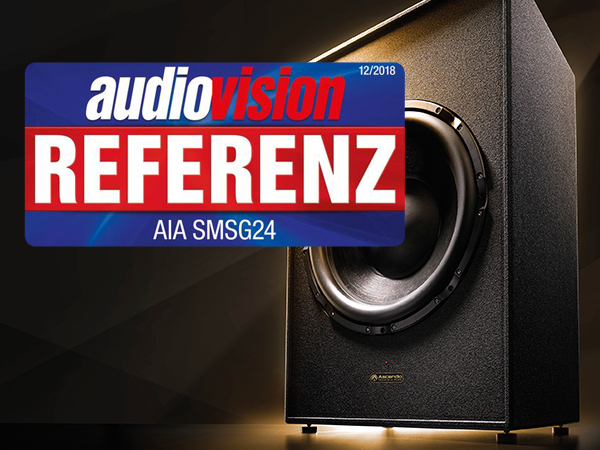 Best Sound of Show – HIGH END in Munich 2016. The most impressive demonstration of the HIGH END 2016 took place in room E214 and addressed eye, ear and belly simultaneously. Heimkino 5/6 and Hifi Vision.The first Blu-ray in DTS:X mode is inserted into the player and Guillermo del Torro is pulling out all the stops as director to make your neck hairs stand up on end. This definitely is the reference for immersive theater systems. We try to describe what we have witnessed live on site. AIA systems are honoured as the best home cinema and multi-room systems at the ISE 2016. 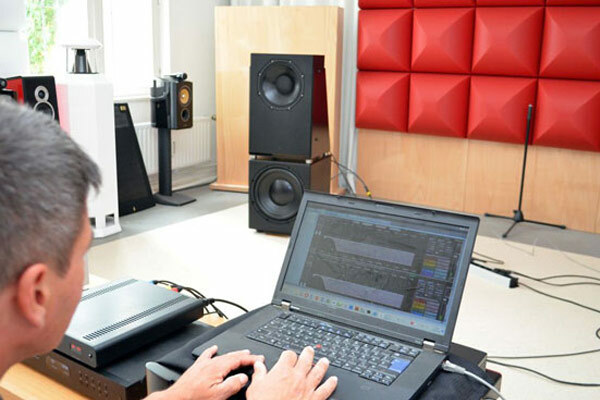 Network based loudspeaker systems made in Germany prevail in two categories in the TNT@ISE Award. What came out of this cinema really rocks! Undoubtedly, this cinema system already has reference status. The most important question is, "How does it sound?". The set plays as a successful synthesis of concert-PA and high-end speakers. Here everything is rendered insanely direct and really plastically tangible by the discrete space imaging of surround sound reproduction, felt with the whole body – and that has little to do with the volume alone.